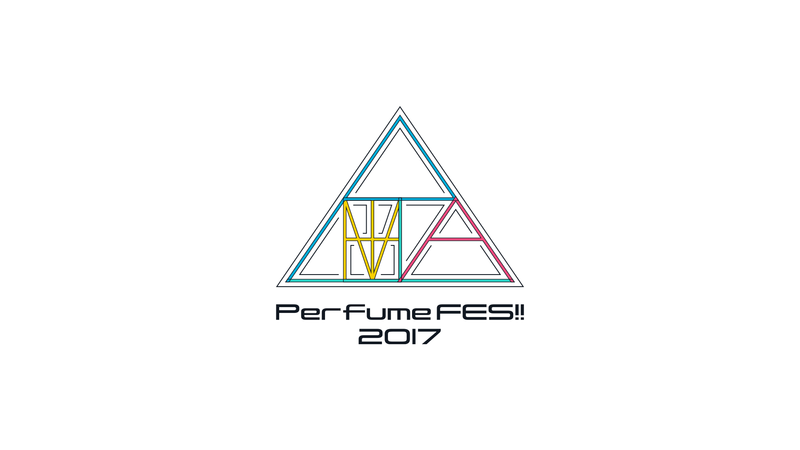 Logo for Perfume FES!! 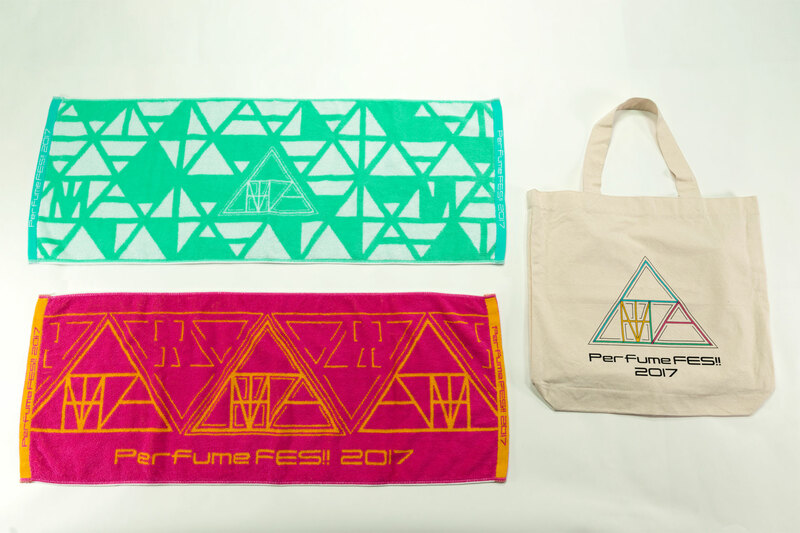 2017, a battle of the bands event conceived by Perfume. 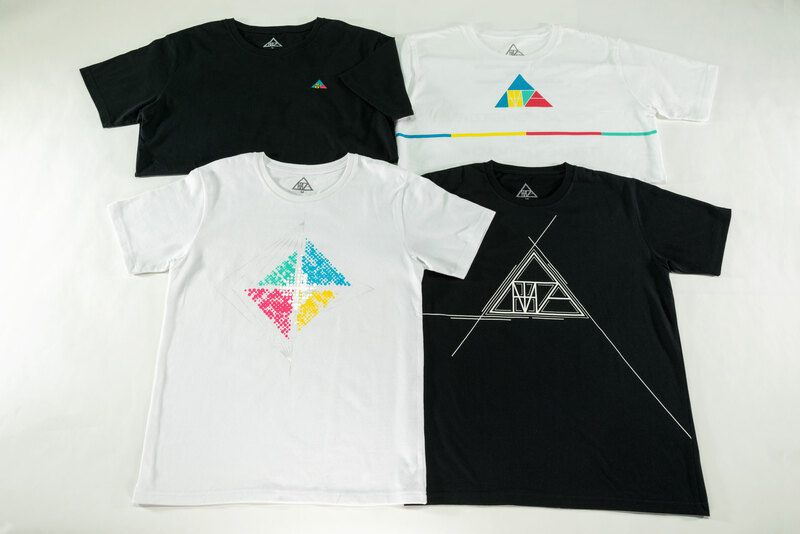 An original font was created for the logo, which conceals the letters P, T, and A hidden within a series of triangles. 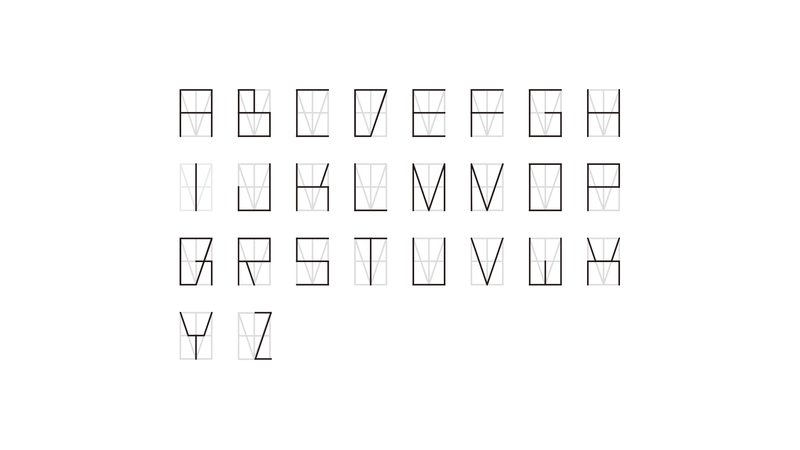 The yellow portion was designed to accommodate all letters from A to Z and can be changed flexibly depending on the name of the diverse roster of artists participating in the festival. 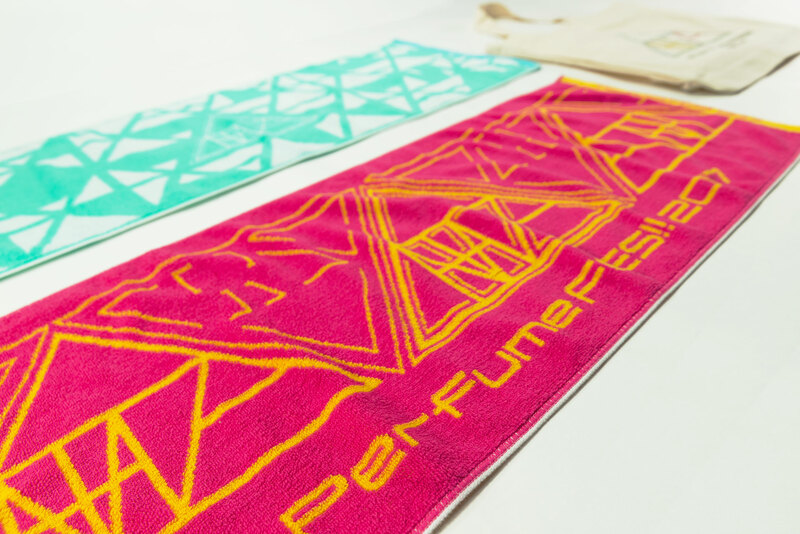 The logo was featured on merchandising made available at each concert stop. 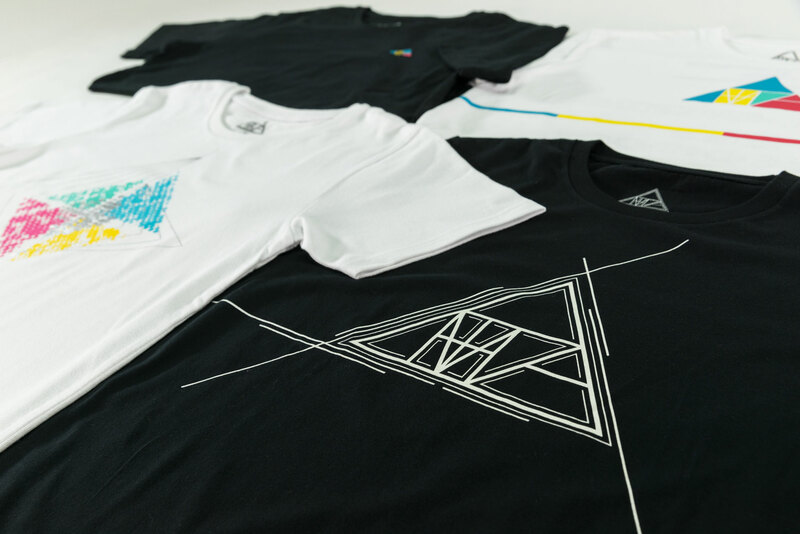 Moreover, featured artist and venue information was included on a “Visual T” shirt together with a geometric transformation of the music data.